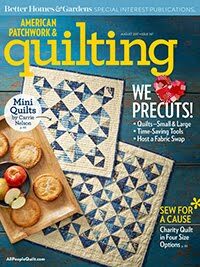 All this week, to celebrate the release of her new book, Fabulously Fast Quilts, Amy Smart is doing a Quick Quilting Tips and Tricks blog hop. 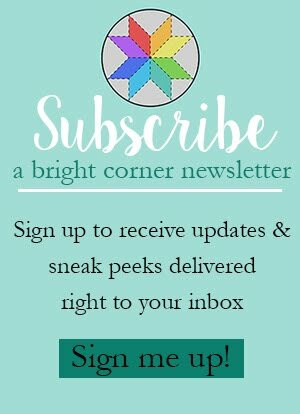 There's already been so many great tips shared and I'm honored to be able to add one of my own! 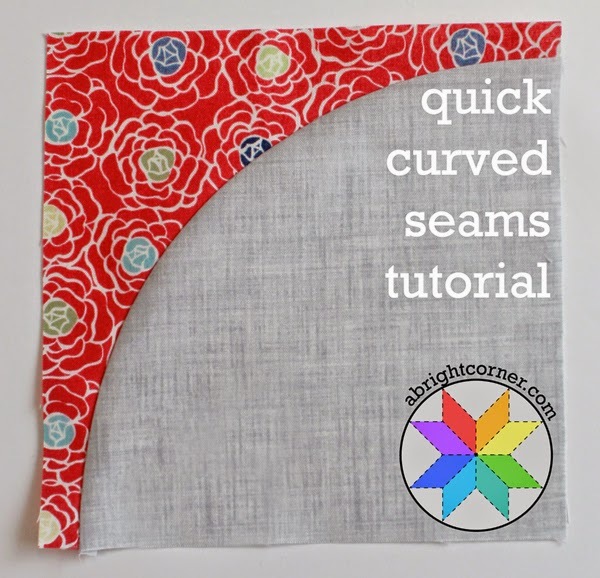 Today I'll be showing my quick curved seams tutorial. Recently I've been working on a few quilts that have curved piecing. Curved piecing is fairly new to me - I've avoided any curved piecing for years simply because I'd heard that it was a pain. But one of my goals for this year was to really challenge myself in the quilt-making department so I chose a pattern and dove right in. And guess what? The curved piecing is no big deal. Seriously. (Or as my nephew says, "silliously.") Let me show you how I do it. First of all, I use a 1/4" presser foot with a metal guide on the right hand side. I'm sure you can do this technique without that guide, but it sure helps. Secondly, you're going to want a pair of those handy-dandy tweezers. My machine came with a pair that work fine, but I LOVE these bent tip tweezers that I found on Amazon recently. You can get a pack of 4 for about $5! Want to see more great tips and tricks? 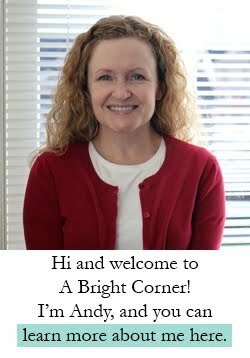 Amy has curated a fantastic board on Pinterest that's chock-full of helpful tips for any quilter. 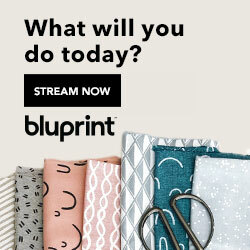 And you can see the other stops on the blog hop here, with more great ideas. 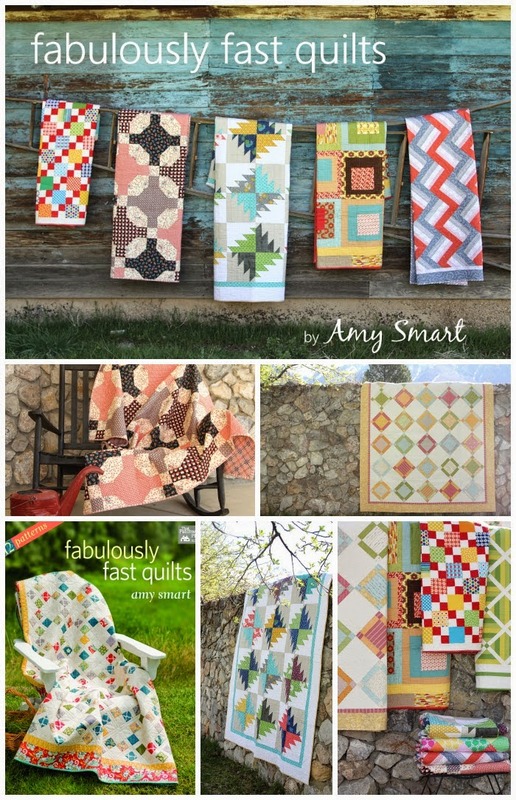 And if you haven't had a peek at Amy's new book, you can see some of her gorgeous quilts here. 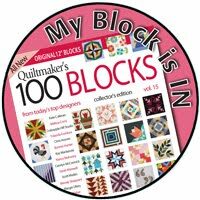 Fabulously Fast Quilts is a great book for any quilter - from beginner to not-so-beginner like me :) Not only does it have 12 great quilt patterns, but it has plenty of quick quilting tips and tricks as well. Oh and see that quilt - bottom row, center? It's called "Modern Buzz Saw" and it's now on my to-do list! 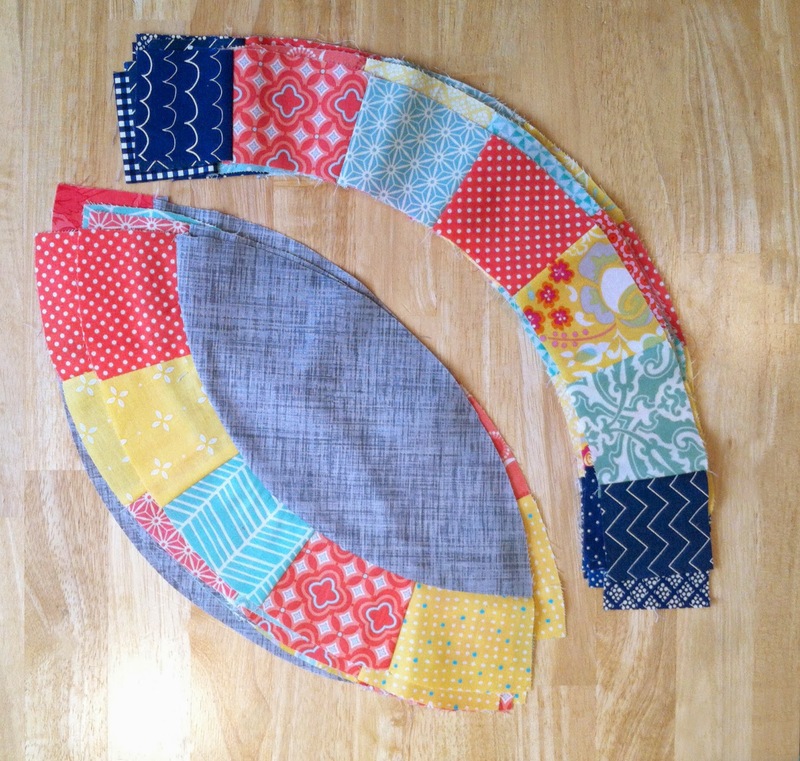 Your curved piecing tutorial is brilliant!! Thank you! wow - you made that look so easy! 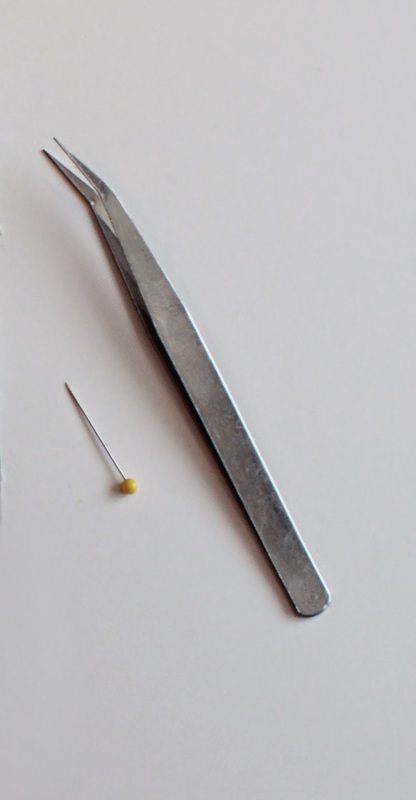 My tweezers came today…can't way to use your tutorial! OMG you have opened another quilting door for me! 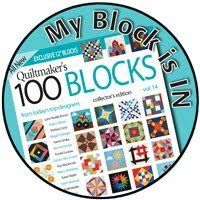 I tried a Drunkard's Path block in a quilt sampler years ago and it was an epic fail. I love wedding ring quilts, but because of the epic fail, I thought I could never make one. Thanks for the awesome tutorial. Hi, I have a Juki too! Wondering what foot did you use? Thanks for helpful tutorial! Thank you very much for sharing your great idea.! It's really amazing!! Thanks for sharing this great technique. I have been avoiding curved piecing for years, but now I'm motivated to give another try. How did you cut the pieces for your tutorial? Templates? Thanks! How do you press curved seams? Do you snip the fabric? WOW. That was so easy to do! Thanks for that. Now where did you get those two pieces to sew together? Is there a pattern that goes with that because I would have a heck of a time cutting curves with my rotary. Thanks for that technique. I think that I'll be back to trying Drunkard's path, Double Wedding ring and all of the other cool patterns I've been avoiding. 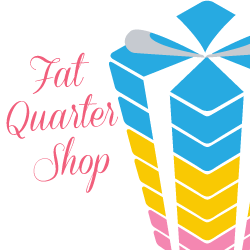 No more faking those curves by appliqueing for me!